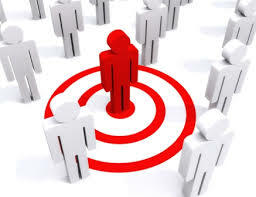 How to Design For a Particular Target Audience? When you are about to embark on the adventure of designing a website, identifying the audience that the site will refer to is of the utmost importance. By knowing the audience your future website will be addressed to, will make it easier for the designer to create the feel and look that associates with the said audience. Not only will the audience dictate the colors and icons you use, but also the way you choose to portray them. 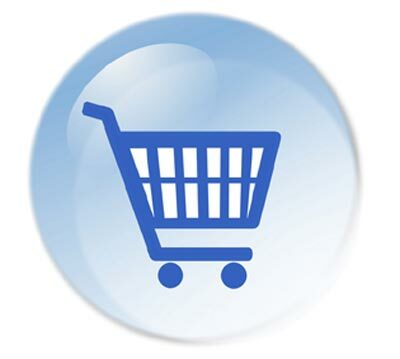 E-commerce websites’ popularity among on-line shoppers is only increasing year after year. Creating an e-commerce website design that responds to the users’ needs ensuring a seamless experience and easy navigation are the crucial features to attract a larger number of buyers on your on-line marketplace. Regardless of the products your company sells, there are web design trends which jointly increase the site’s popularity, and as such the company’s ROI. 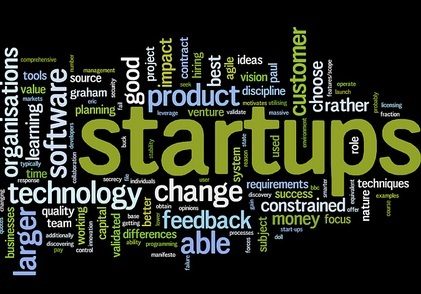 Startup web design is a direction that puts a lot of challenge on the shoulders of the web designers. They must work figure out how to make the most of the startup’s value and mission to create a web presence that will convert. These types of businesses usually use their website to get promoted, to acquire a target audience, to convert leads, and to sell. If it fails to make a statement, its future in the online realm is under fire.